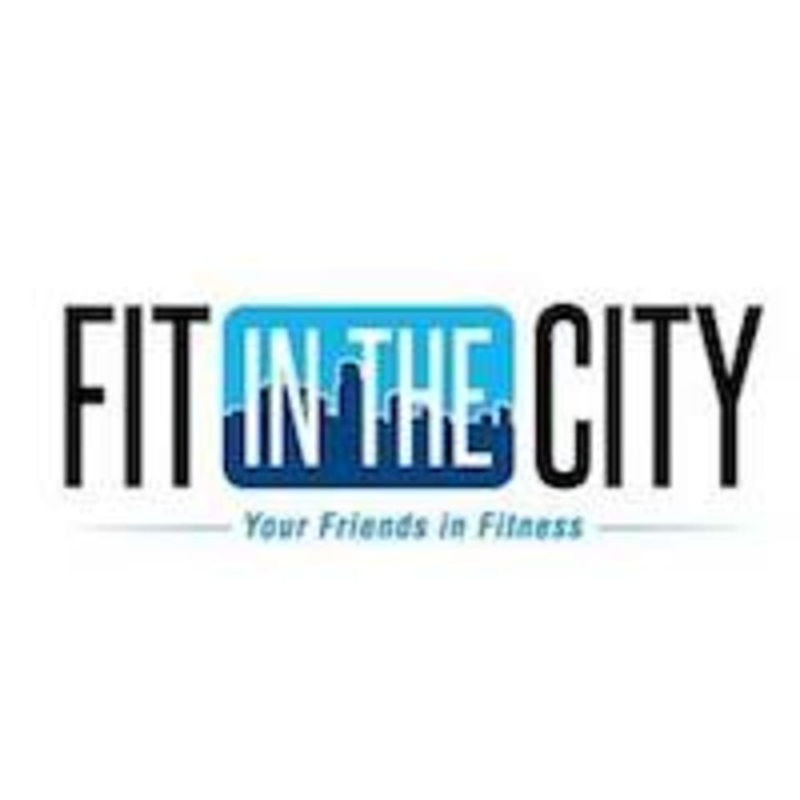 Start taking classes at Fit In The City and other studios! Not your typical gym, Fit In The City trains with an educational approach and teach you how to exercise correctly. If you are wanting a personal touch, and want to be more than just a card swipe, this is the place for you. Please wear clothing that is comfortable to move in. No street shoes. Bring covered water bottle. We supply all equipment. You may bring your own yoga mat. Small group classes and a very supportive environment. Lots of modifications to the exercises so all fitness levels are comfortable!